See your favorite characters in the flesh and don't forget to whip out your camera for those selfies! Board the updated Star Tours: The Adventures Continue, the Tower of Terror, and many more exciting rides! Don't forget to reserve a FastPass with your admission ticket to save your waiting time for the rides! 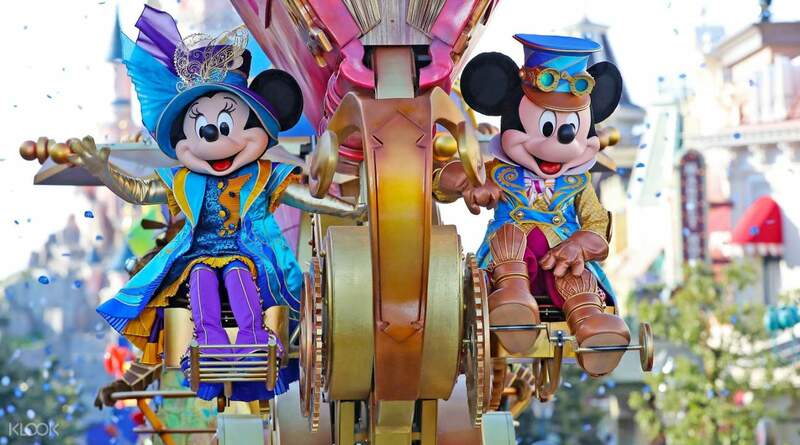 Further explore Disneyland® Paris by purchasing a Disneyland® Paris Multi-day Ticket! Experience the magic at the happiest place on earth - and in the romantic city of Paris, no less! 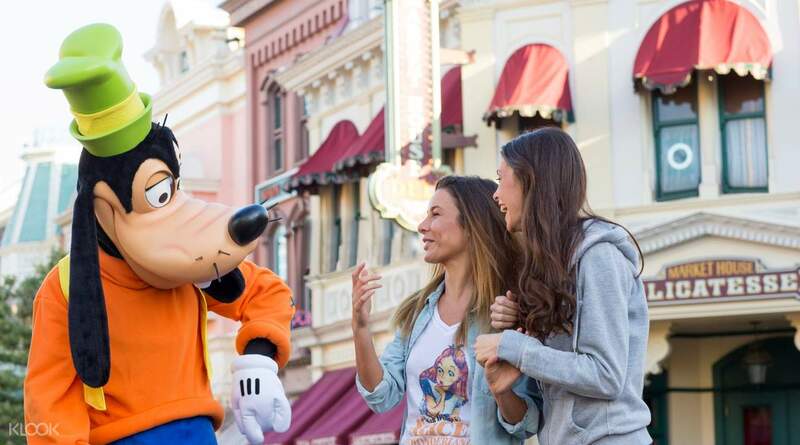 See your favorite characters come to life and take photos with them, jump into the exciting theme park rides, and try out all kinds of attractions. You'll find all these wonders within the confines of Disneyland® Paris. There's so much for you to see and do throughout the day, and at the evening, you can end your day with a stunning fireworks and lights show illuminating the Sleeping Beauty Castle! If you book the 1 Day 2 Parks package, you'll be able to hit two birds with one stone by getting access to both Disneyland® Paris and Walt Disney Studios Park. 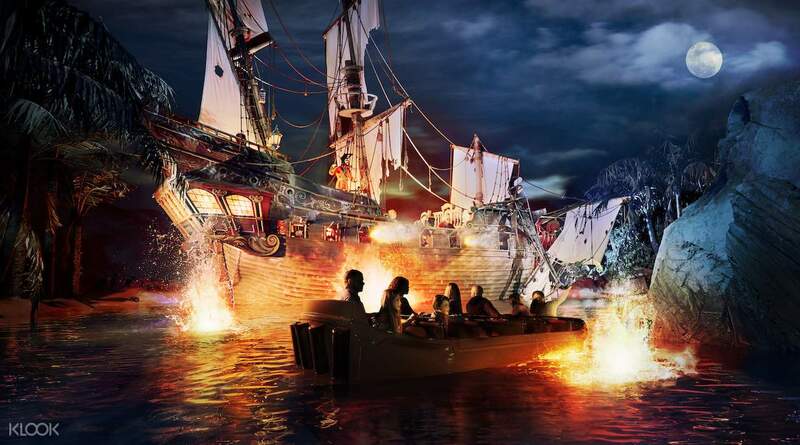 At Walt Disney Studios Park, you can discover movie making secrets and see how the pros create the blockbuster Hollywood films you see on screen. 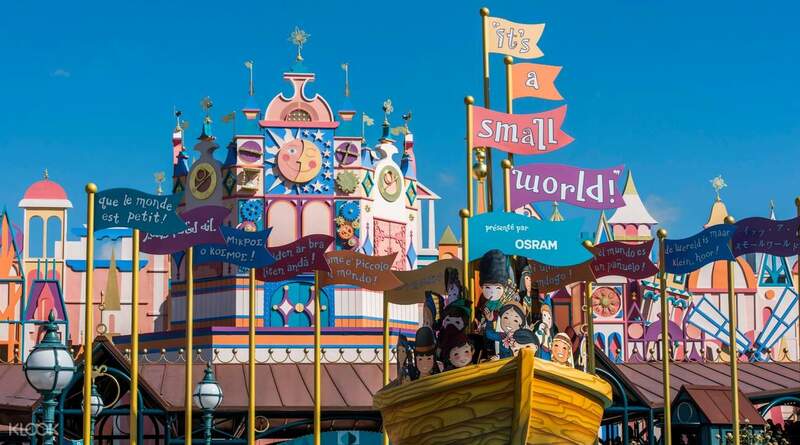 Disneyland® Paris is the perfect destination for you and your family - after all, what's a trip to Paris without a trip to Disneyland®? Make the greatest memories on the happiest place on earth - the perfect place for the whole gang! What is Disneyland® Paris FASTPASS and how does it work? Simply insert your Disney Park admission ticket into the FASTPASS machine at the attraction you wish to ride, return during your allotted time and hop on the ride within a matter of minutes! it was nice and booking process was also so easy. it was quick and fast. I got a cheaper rate and user friendly. love to use again and suggest to others in coming days. pls keep it up and serve better. it was nice and booking process was also so easy. it was quick and fast. I got a cheaper rate and user friendly. love to use again and suggest to others in coming days. pls keep it up and serve better. Wonderful magical experience with Klook! Very easy to book and payment was straight forward. Received Disney land tickets via e mail pdf almost immediate. You can either Print it out or save it in your phone. Upon reaching Disney land entrance just scan the bar code for direct entry. No issue, smooth and fast entry to the park! Wonderful magical experience with Klook! Very easy to book and payment was straight forward. Received Disney land tickets via e mail pdf almost immediate. You can either Print it out or save it in your phone. Upon reaching Disney land entrance just scan the bar code for direct entry. No issue, smooth and fast entry to the park! we had a wonderful experience with klook always. we booked ticket a day before and manage to enter with a mobile voucher easily. it was a great day all of us enjoyed a lot and had a memorable moments of life. Disney land Paris have many ride which we could not finished in a single day but manage to co ver almost half.the night show was the best thing which I have ever experience and it created a best image in my heart. thanks klook for a wonderful experience. we had a wonderful experience with klook always. we booked ticket a day before and manage to enter with a mobile voucher easily. it was a great day all of us enjoyed a lot and had a memorable moments of life. Disney land Paris have many ride which we could not finished in a single day but manage to co ver almost half.the night show was the best thing which I have ever experience and it created a best image in my heart. thanks klook for a wonderful experience. The happiest place in earth! We went just in time for Halloween celebrations! The park was not that crowded. Loved the Pirates of the Carribbean ride, the Mickey and Friends parade and also the decorations around the Park. Will definitely return! The happiest place in earth! We went just in time for Halloween celebrations! The park was not that crowded. Loved the Pirates of the Carribbean ride, the Mickey and Friends parade and also the decorations around the Park. Will definitely return!